Bollywood director Ramgopal Varma has directed many controversial films. Now, his next project is Jayalalithaa's intimate friend Sasikala life. His last film Lakshmi NTR tells the relationship between NTR and his second wife Lakshmi Sivaparavathi. 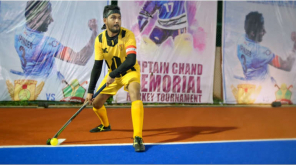 In this case, there is several debate as Andhra Pradesh Chief minister NT Rama Rao had been misquoted and said that the present Andhra Chief Minister Chandrababu Naidu was portrayed as a villain. The film Lakshmi NTR is now available in other states except Andhra and Telangana. Ramgopal Varma announced that he plans to create a film based on Sasikala's life, who is sister and friend of late Tamil Nadu Chief Minister Jayalalithaa. The film is titled "Sasikala". He also mentioned the Tagline for the film "Love is a dangerous politics". It is a thought that the film might be a film about the personal relationship between Jayalalithaa and Sasikala. 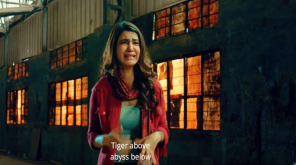 Ramgopal Varma, who has released the title and poster of the film, said, "The story of a relationship set against merciless men, prisons and Mannargudi gangs". 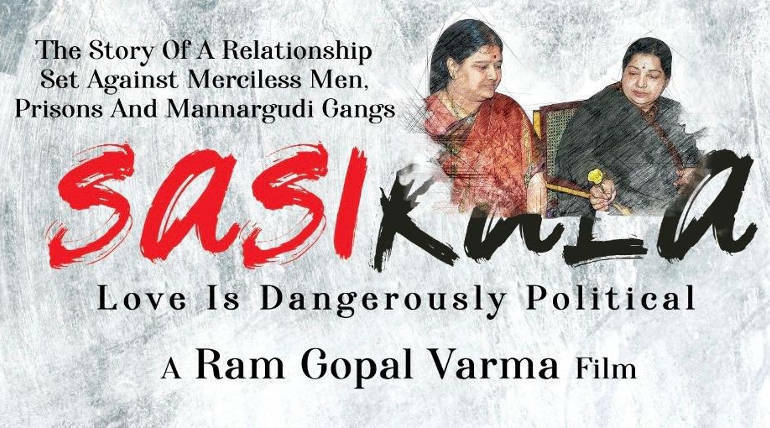 Ramgopal Varma, who is busy with the selection of actresses in the role of Sasikala and Jayalalithaa, has already completed writing the screenplay of the film "Sasikala".